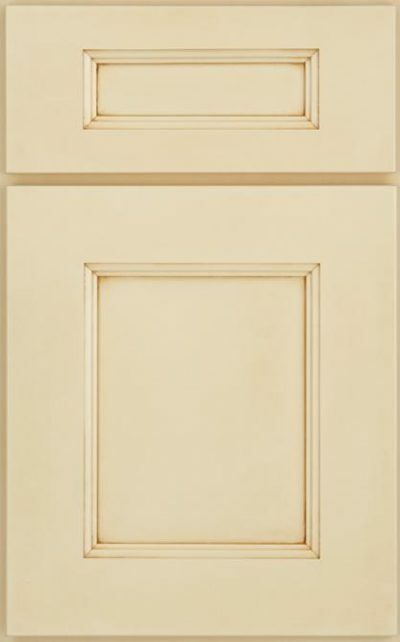 Decorative hardware required; click here to browse our selections. 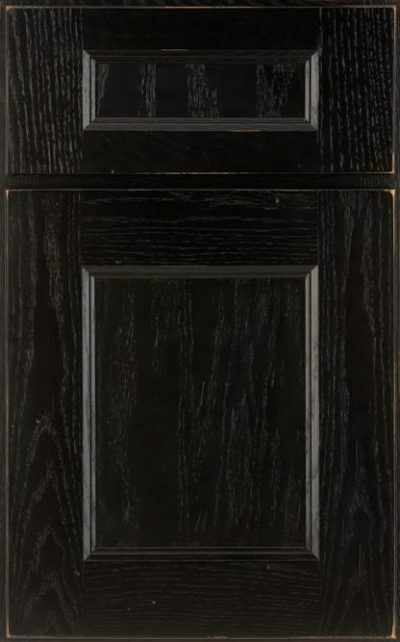 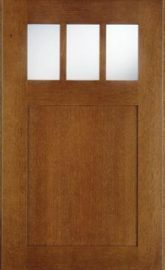 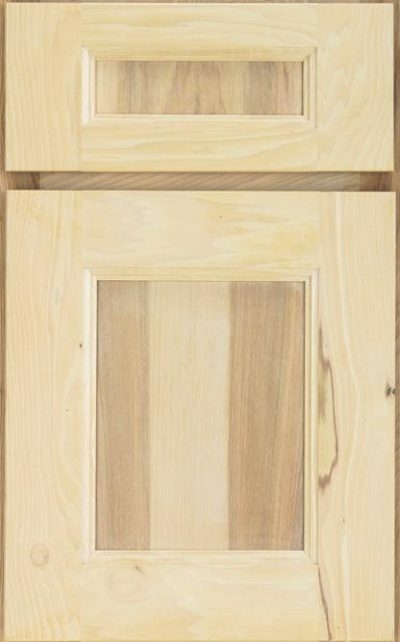 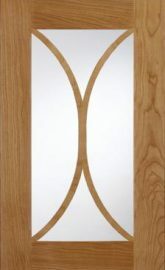 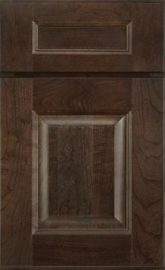 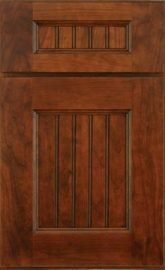 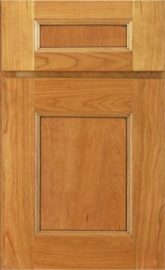 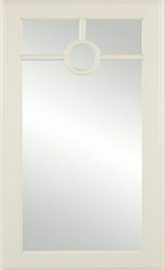 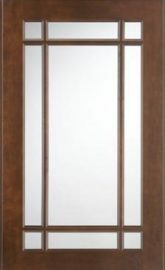 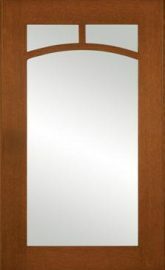 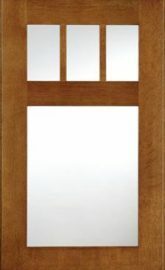 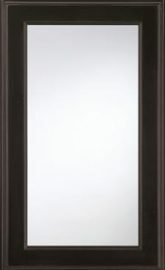 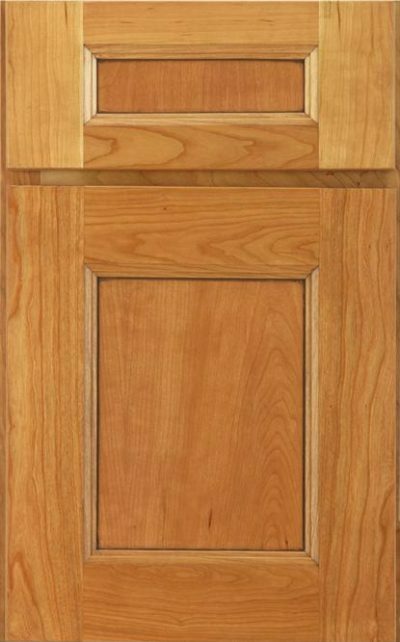 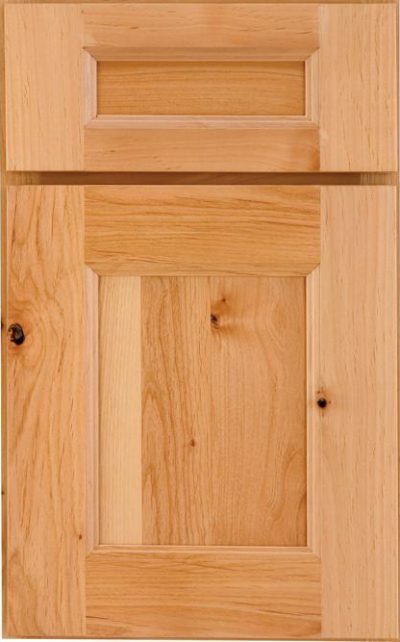 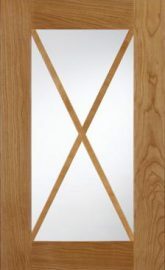 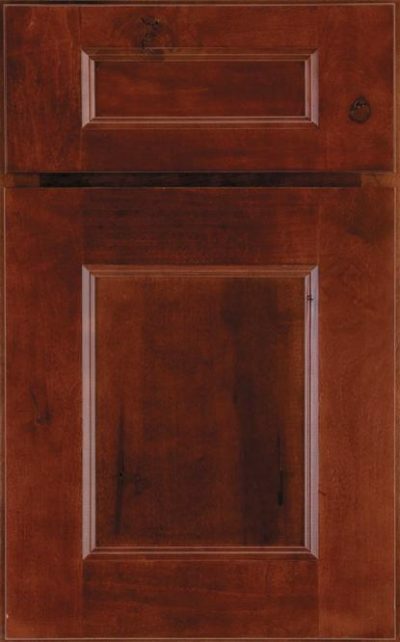 Molding orders in MDF door styles will be constructed of maple and painted to match selection. 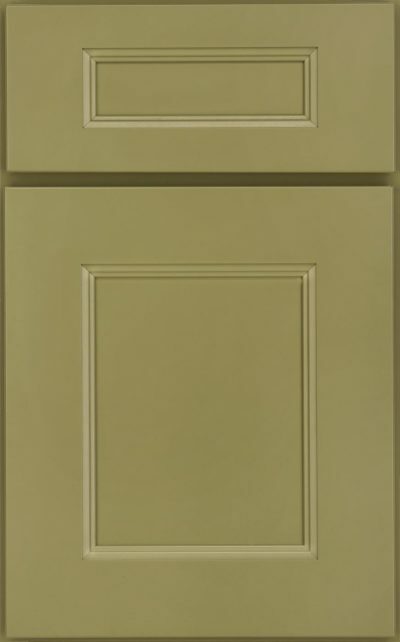 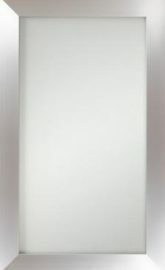 MDF available in Paint finishes only.